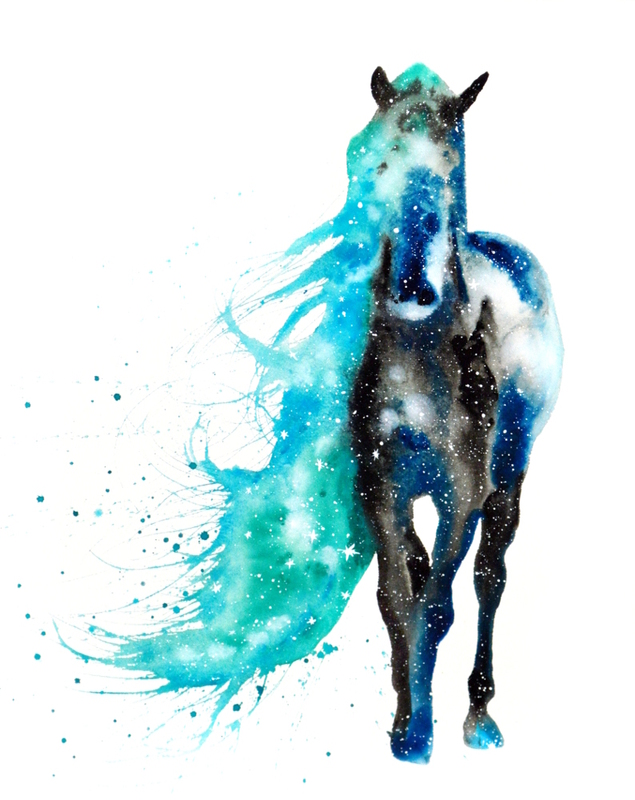 Wild Horse symbolizes freedom, travel, stamina, intuition, and adventure. 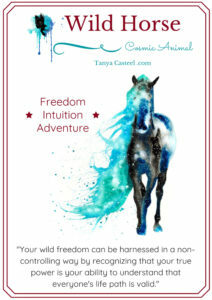 Wild Horses love adventure and travel, knowing they have the ability to choose and change anything in their life. Your wild freedom can be harnessed in a non-controlling way by recognizing that your true power is your ability to understand that everyone’s life path is valid. We can’t all authentically go in the same direction. Horses can intuitively feel the insecurities or confidence in others. Use this as an invitation to know how to be most approachable to others so that you can help us all rise together. Open yourself to others, but fortify your mind so you’re not taking on others’ feelings as your own. Wild Horse asks if you’re feeling constricted. Who or what is keeping you from reaching your true potential? I want to hear about your Horse experiences. What stories or dreams have you had? Please share and join in the conversation below!